Welcome to the last video of our pronounciation series. 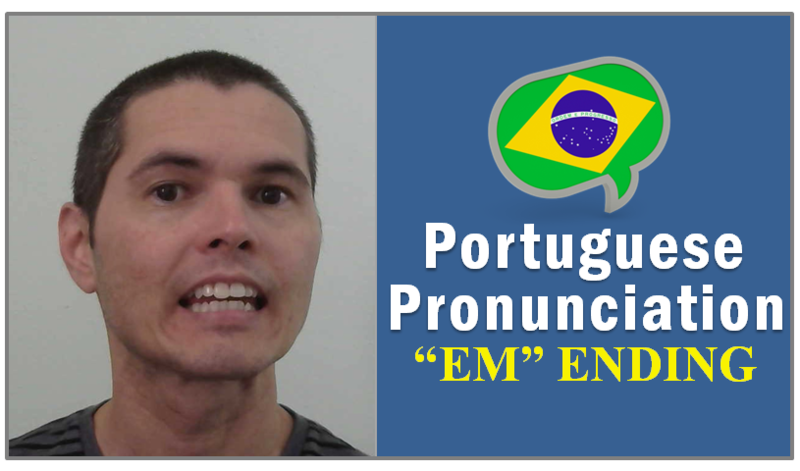 Now it’s time to learn how to pronounce the “EM” ending. This ending can be seen in many portuguese words: trem, cem, também etc.